California’s biotechnology industry has led the world in transforming science into breakthrough medicines for the past four decades. Biotechnology not only pushes the limits of what was previously thought possible in healthcare, it is also an economic engine, providing millions of jobs to Californians and injecting billions in revenue into the California economy. 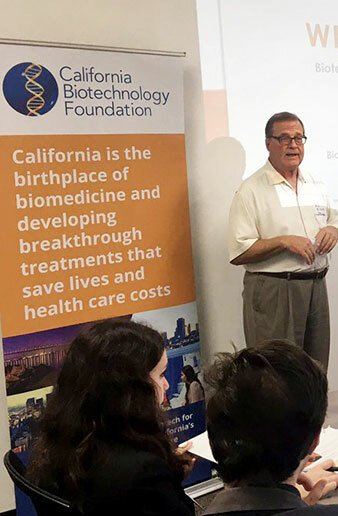 To help tell the story of biotech in California, the California Biotechnology Foundation was created as a 501 (c) (3) organization to serve as a trusted resource for policymakers and key stakeholders about the industry through education outreach. 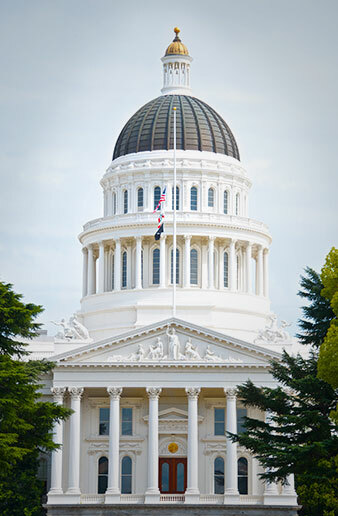 Since its inception in 2006, the California Biotechnology Foundation has enjoyed a long history of working collaboratively with policy makers to host events and briefings to connect the industry with key decision makers. As the industry continues to evolve and innovate the world of healthcare, policy makers and health stakeholders must think of overall medical expenditures in a way that includes cost savings brought by the pursuit of breakthrough of cures and treatments that keep people living productive fulfilled lives. The foundation developed Get the Facts to provide data and resources on medical advances in order to ensure well-informed discussions on healthcare policy. The CBF is able to provide education and awareness of the life sciences industry thanks to the generous support of all our partners.